Add a contemporary style to your home by introducing this stunning Regents Park Two Tone Chair. 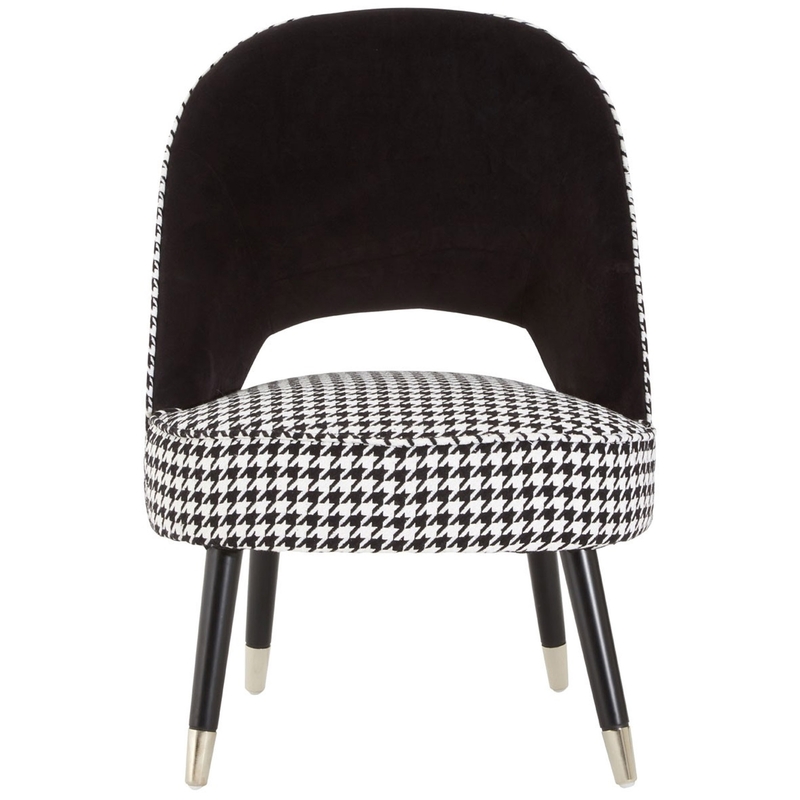 This chair has a gorgeous contrast between black and white, alongside a very fashionable pattern. It'll certainly create a homely and inviting atmosphere.